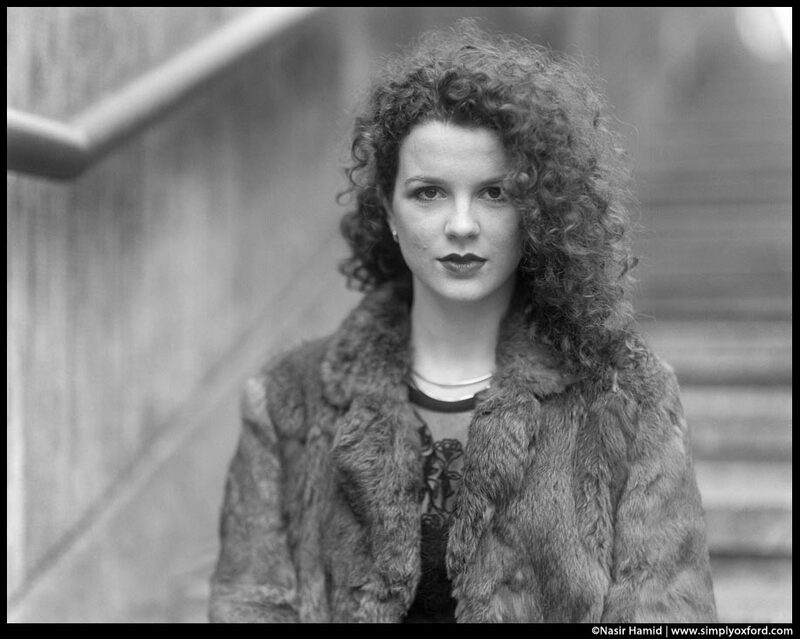 Here are some of the film shots from my recent photo shoot with Christy. 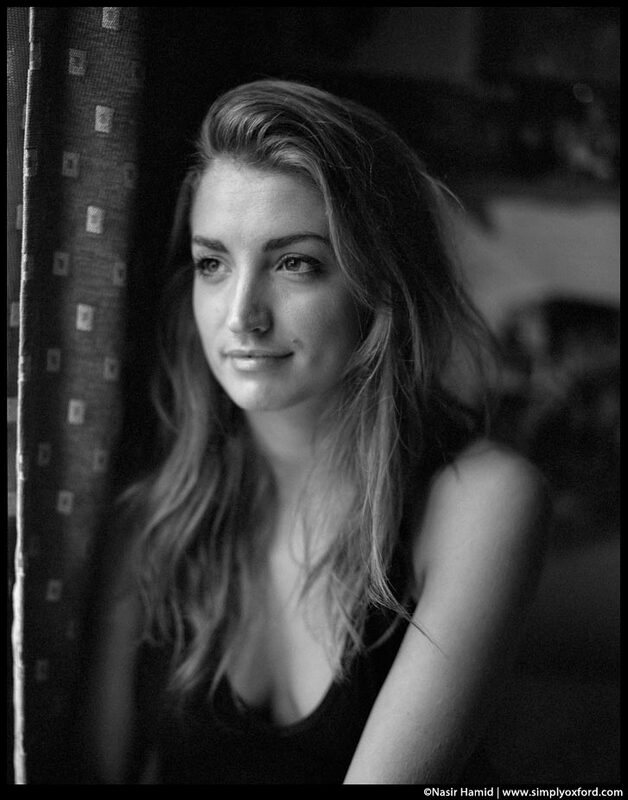 These are all medium format shots, I still have some large format sheet film to process from this shoot. For a while I’ve been wanting to test out some high speed film (Ilford Delta 3200) but it’s designed to be used in low light situations which mostly rules it out for my lunch hour photography sessions. Fortunately I had the chance to test a roll on this shoot as the light level began to drop in the late afternoon. [Tech info:] Mamiya RB67, 90mm/f3.8 lens, loaded with Ilford Delta 100 and 3200. Processed in Ilford DD-X developer (1+4). My two favourite shots from the shoot. As a photographer I like to experiment with light. 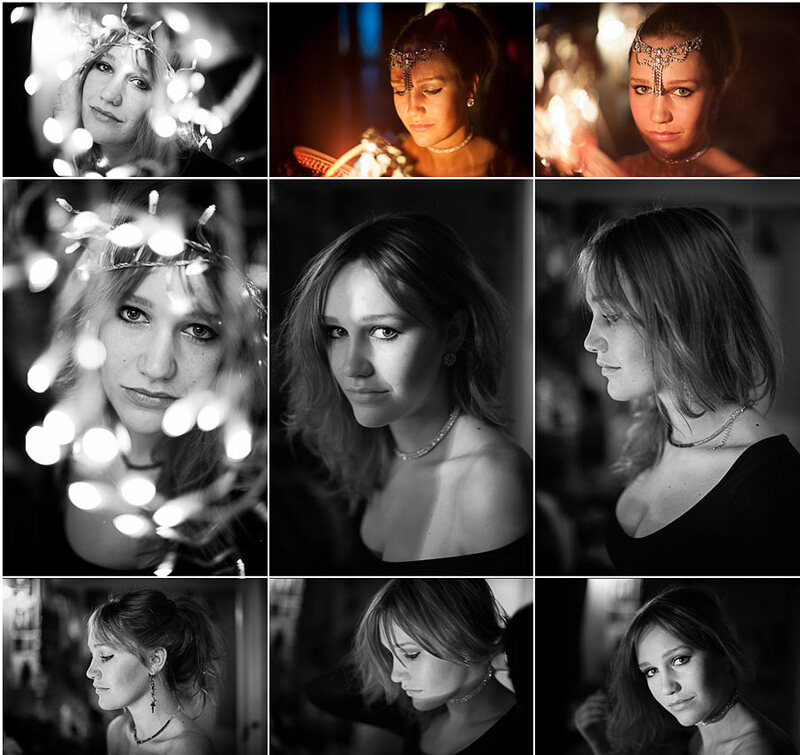 Here’s a set of images that I shot with Jess using only a bunch of fairy lights and a small bedside table lamp, nice and simple. Space was at a premium on this shoot but sometimes it’s nice to work within some constraints to push your creativity a bit. Jess was really good to work with – it always helps to work with someone who is willing to make suggestions and come up with new ideas to try on a shoot. [Tech info:] Nikon D700, 50mm/f1.4 lens. Here are some shots from a photo shoot I had today with Christy. The light in Christy’s room at college is amazing thanks to some tall windows and dark wood panelling on the walls which stops the light from bouncing around too much. 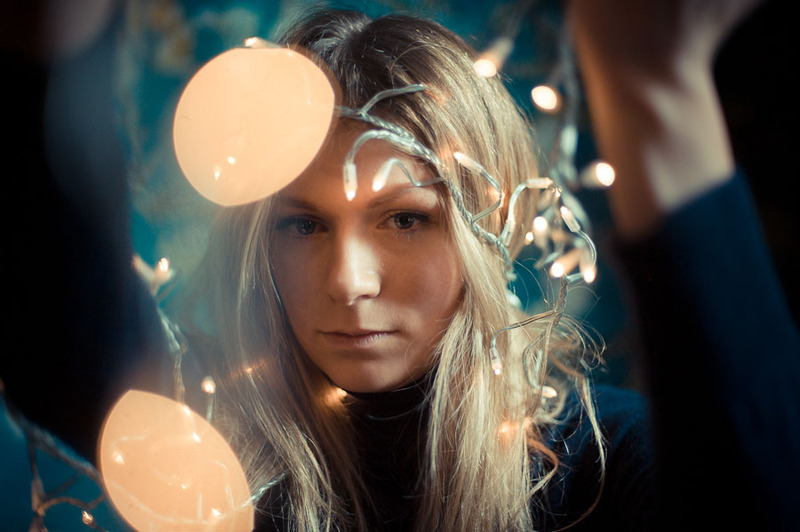 I started the shoot with experimenting with some double exposures, then I set up my 5×4 Speed Graphic to shoot some b&w sheet film and then we finished off with experimenting with some fairy lights. I haven’t processed the b&w film yet so those will follow at a later time. 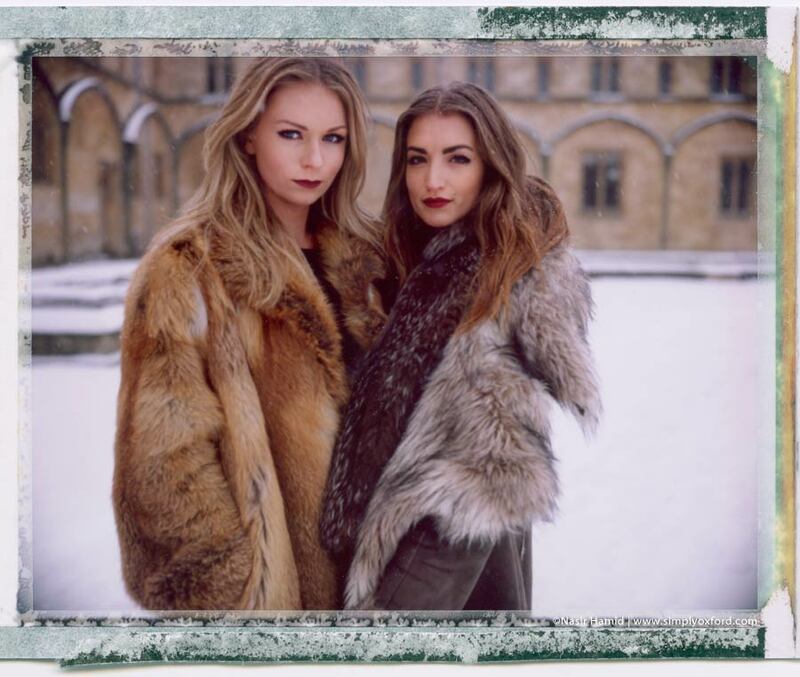 [Tech info:] Cameras used were 5×4 Speed Graphic, Mamiya RB67 with sliding Polaroid back and a Nikon D700 digital. We finally got some snow this winter and as luck would have it I got invited to do a fashion shoot with an amazing team in an incredible location. The stars must have aligned just right because it doesn’t get much better than that. I shot mostly on digital because of the fast next day turnaround required for the shots but I also took along a film camera with me to shoot some Polaroids which turned out to be a huge hit. I’m really looking forward to shooting some more with this creative team so stay tuned. You can view the final photo shoot images on The Tab website here. [Tech info:] Mamiya Universal, 100mm/f3.5 lens, loaded with Fuji FP100C (expired) instant pack film. *Trivia fans might like to know that the title of this post comes from the code name given to Photoshop 6.0. 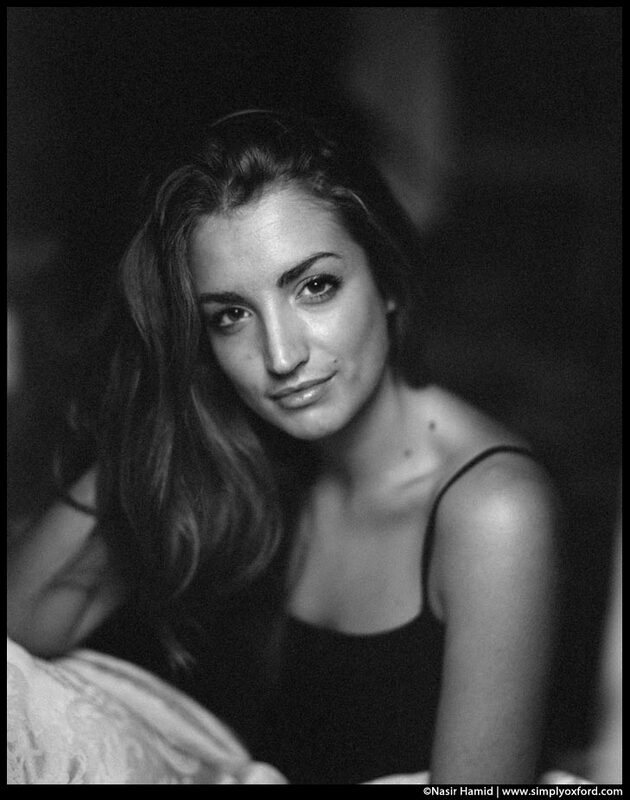 Here are the film shots from my shoot with Georgina H. I found a new location to use that I think works really well in black & white. I think there will be some nice shadows to use on a sunnier day. 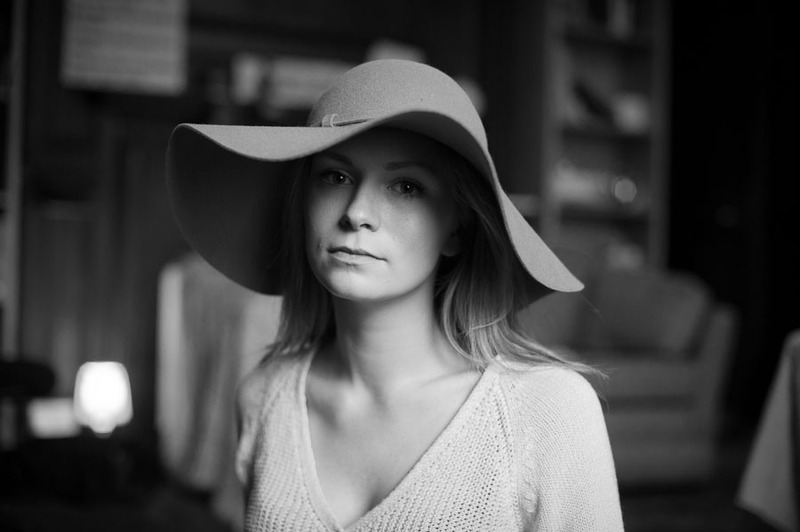 [Tech info:] I used two cameras, a Mamiya RZ67 with 110mm lens and a Speed Graphic 5×4 large format camera from the 1940’s. Films used were Tri-X (RZ) and HP5 (SG), processed in Kodak HC110 (dilution b). 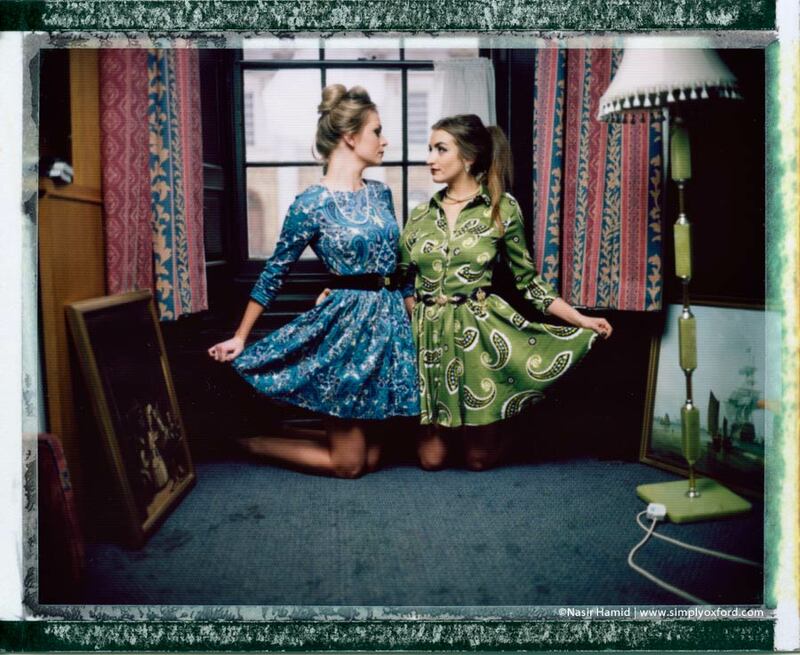 My first photo shoot of 2013 was with Georgina who I first photographed during a dress rehearsal of POSH at the Oxford Union almost a year ago. How time flies! The winter weather has been very grim with nothing but rain and heavy overcast gloomy skies so I haven’t been able to do any photography for the past month. My lunch hour photo shoots are always a bit rushed but I have to say I felt a little out of practice on this one so I didn’t shoot as much as I had hoped. 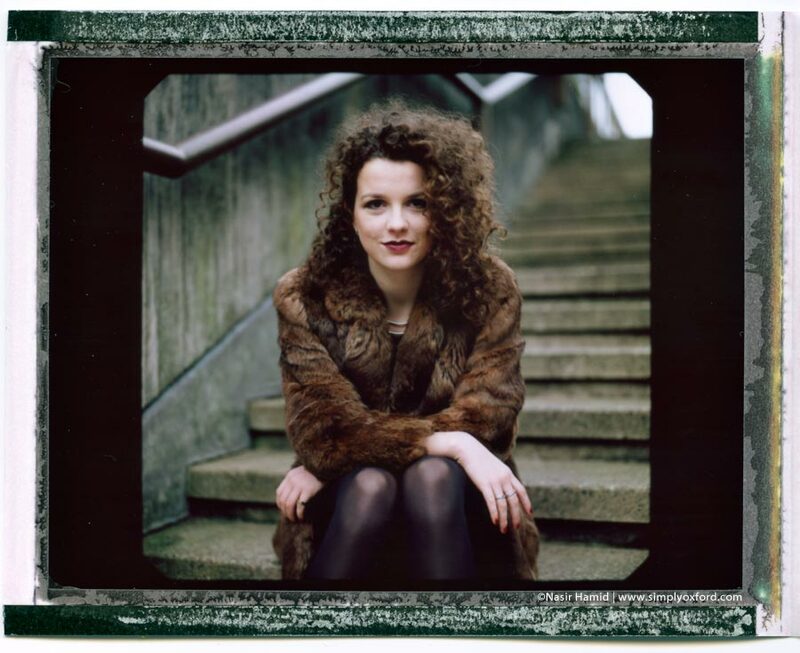 This Fujiroid is from the very end of the shoot and the only colour shot from it. 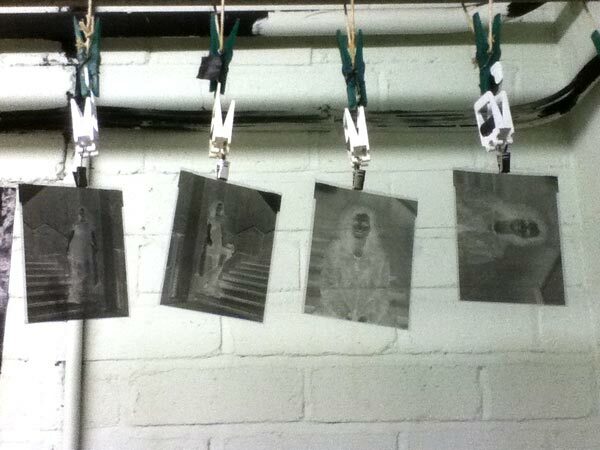 The black & white shots will follow (I left them hanging to dry in the darkroom over night), below is a shot of some of the 5×4 inch film hanging up. Georgina was great to work with and I hope we can shoot together some more. [Tech info:] Mamiya RZ67 with 110mm/2.8 lens on Fuji FP100-C instant pack film (similar to Polaroid). A new year and I’ve yet to do any photography thanks to the gloomy weather we’ve been having. At least it gives me an opportunity to carry on working through my backlog from last year. 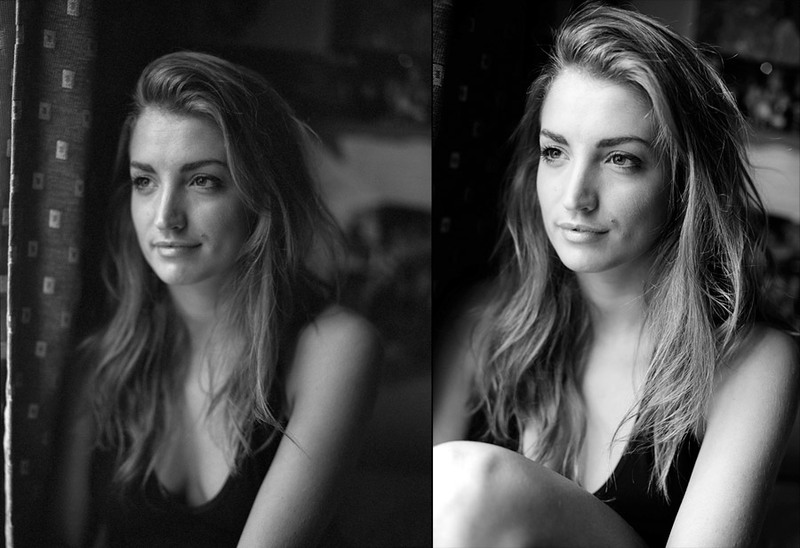 Here are some film shots from my most recent shoot with Helen. I love the quality of the light in these and hope to do more. It’s completely different to shooting outside. For the first time I had a digital camera with me on this particular shoot for comparison and you can see some of those shots here. I also shot some colour film but I’m stock piling my colour film so that I can process more of it in one go with fresh chemicals so those will follow later in the year. It’s exciting to wait to see my images. [Tech info:] Pentax 67, 105/2.4 lens loaded with Kodak TMAX 400 @ ISO1600 processed in Kodak HC110 (1+31) for 7:30.